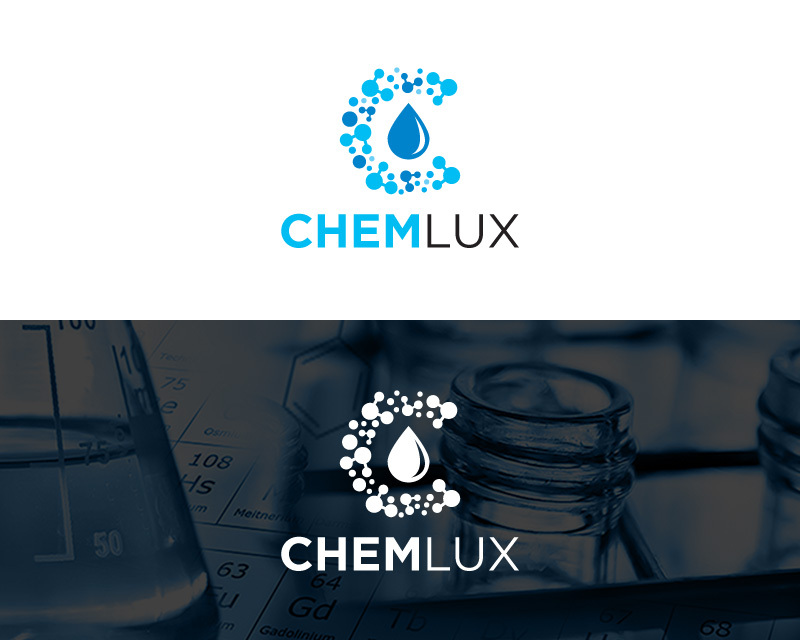 I need a logo for a new company we are starting. 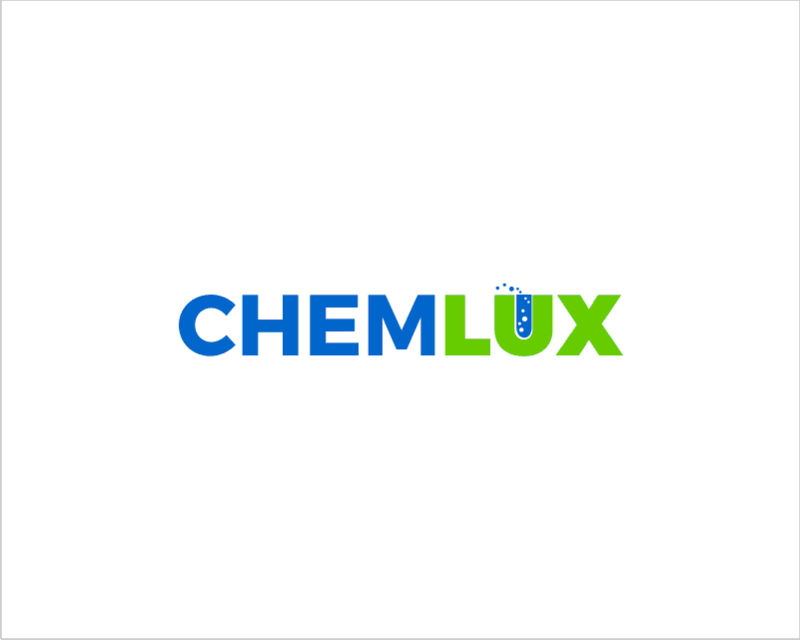 It is chemical manufacture. 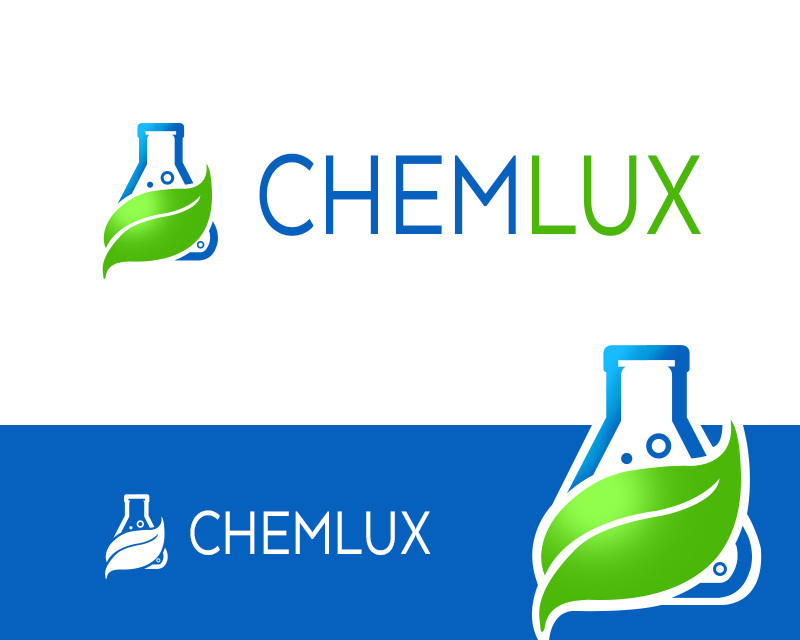 I would like the logo to communicate environmentally responsible, development and effectiveness. 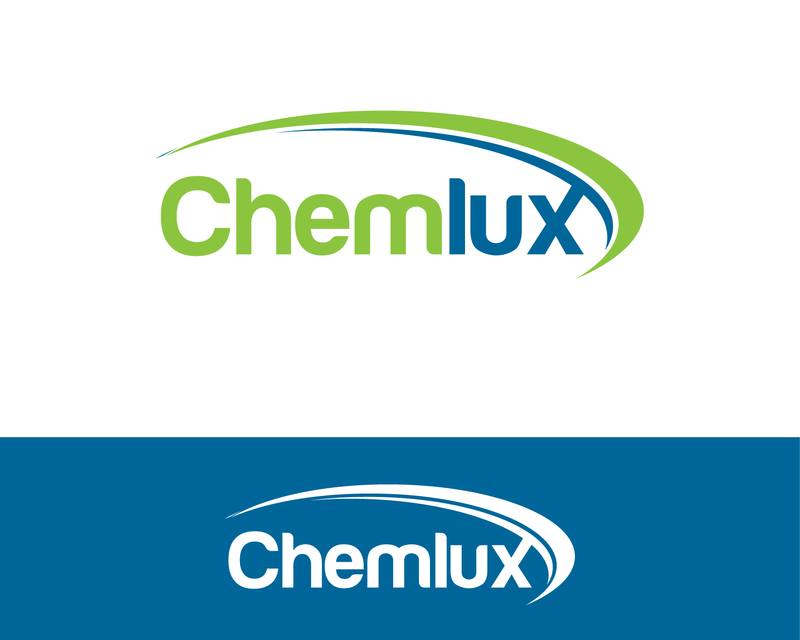 I would also like the logo to communicate that we are established (which the company isn't but the staff are very experienced) and trustworthy. 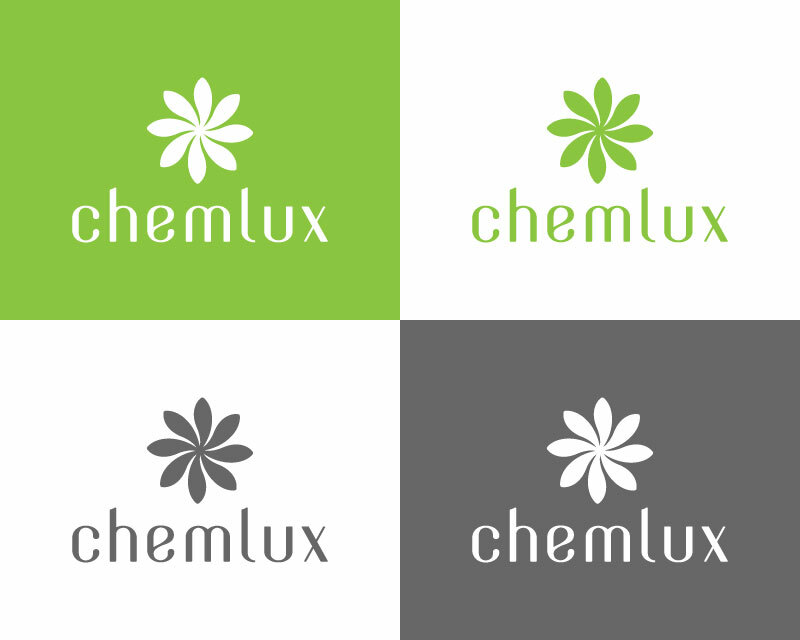 ~ Must work in Black and white or another solid colour as it will be roughly printed on boxes. 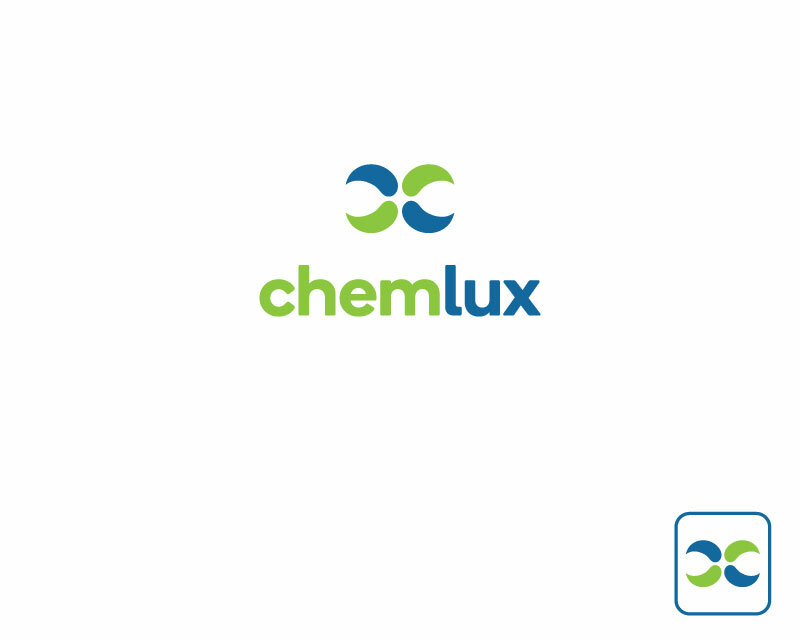 ~ No thin lines as they may get lost when printing on rough packaging. 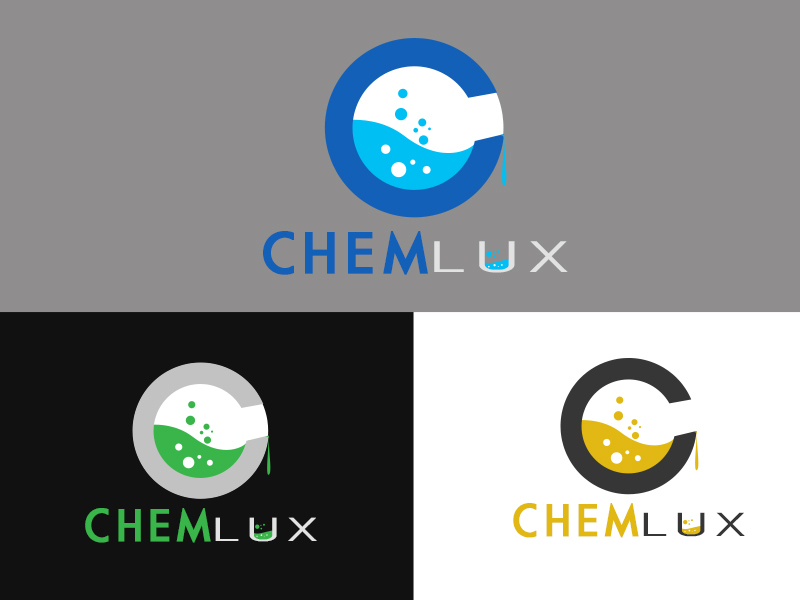 ~ No gradients of colour. 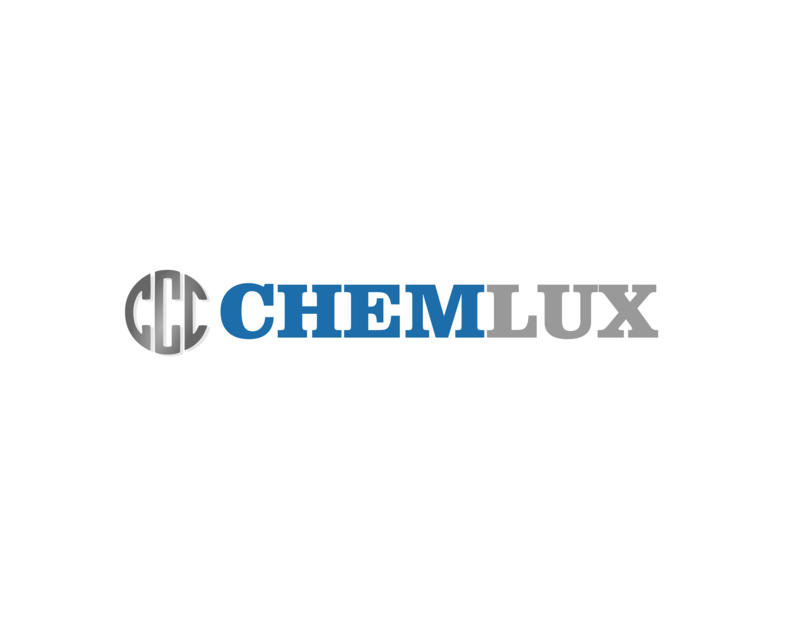 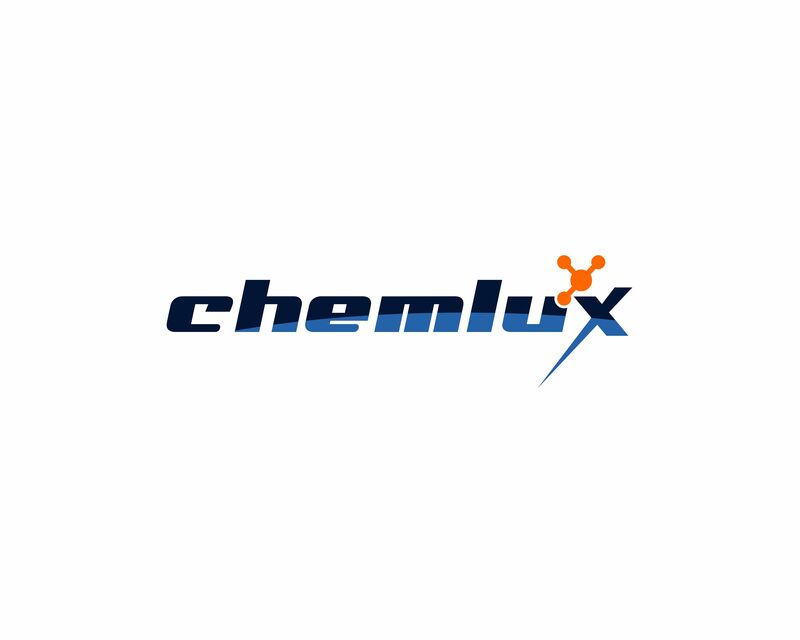 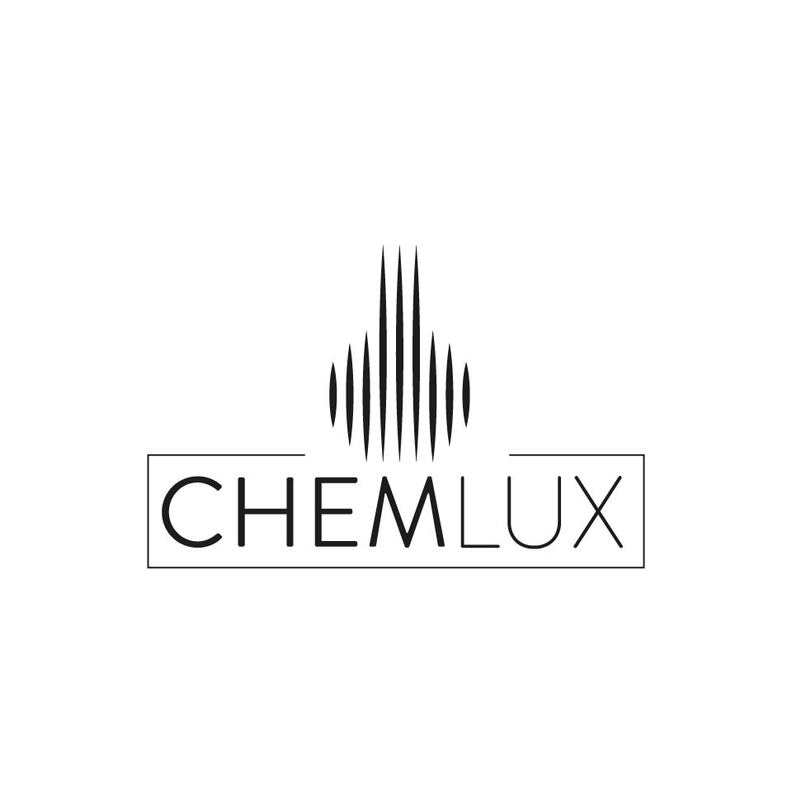 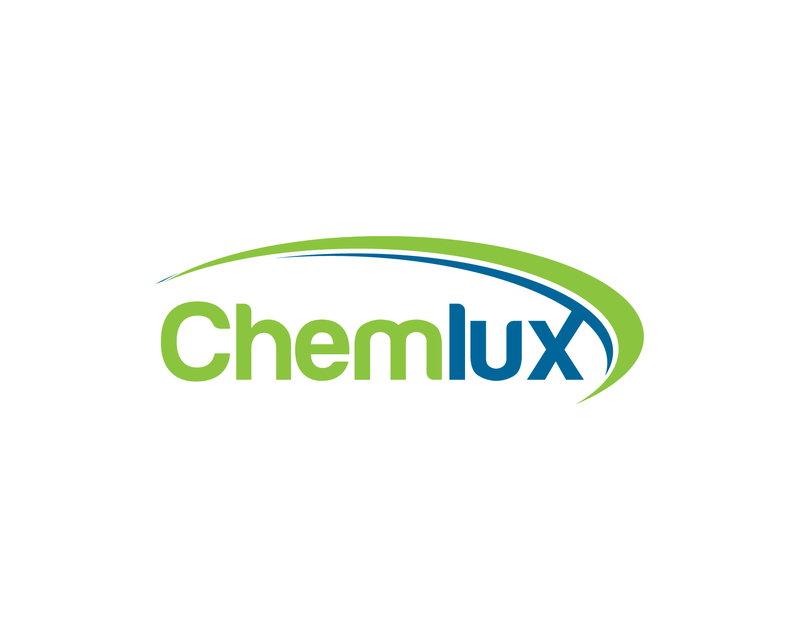 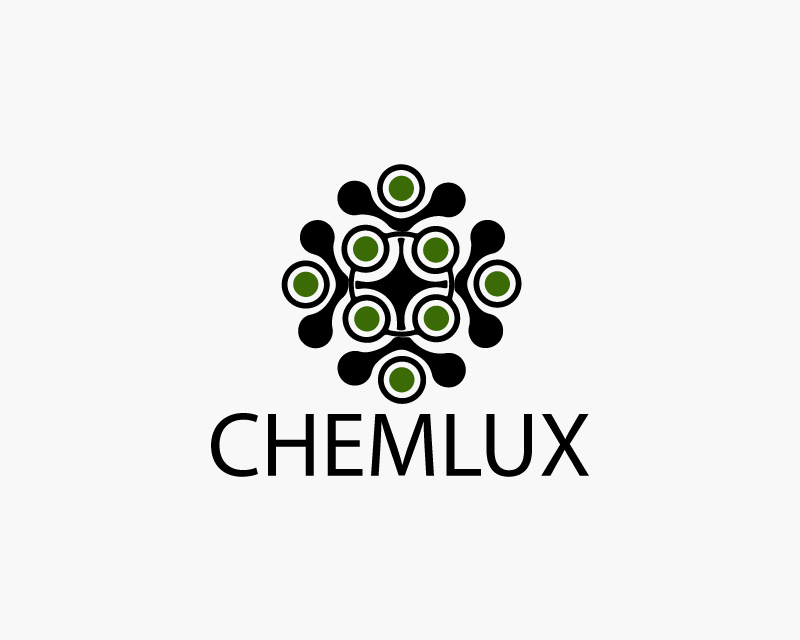 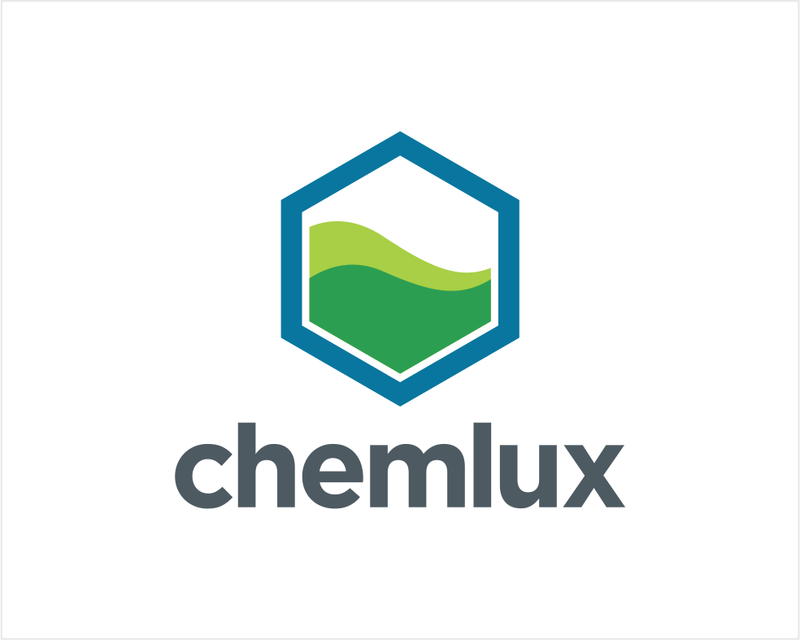 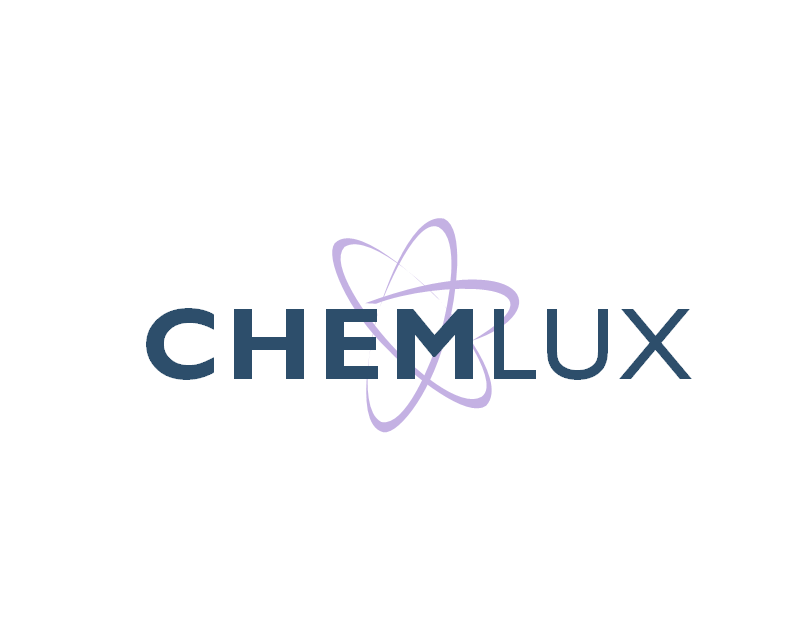 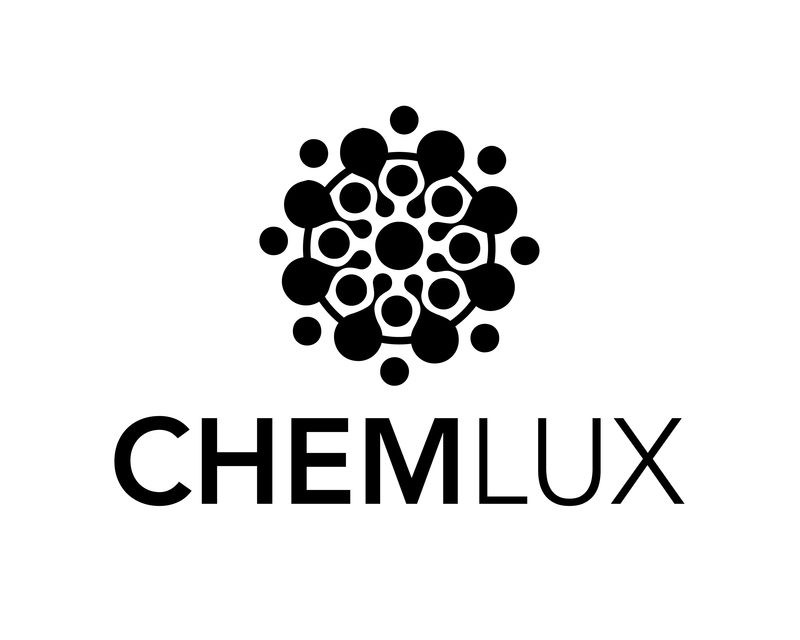 ~ The word 'Chemlux' can be the logo, we don't necessarily need a symbol.